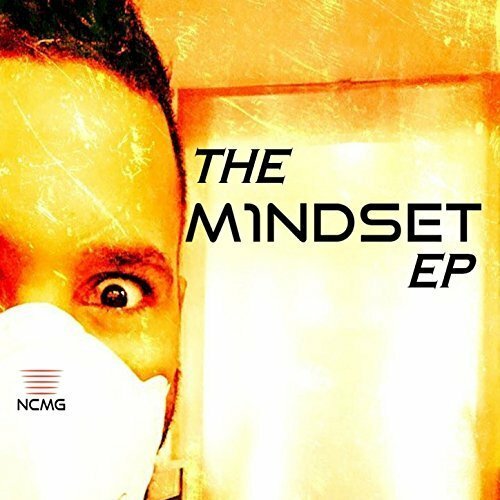 The producer of electro house known internationally as Mindset has released his debut EP, “The Mindset EP.” The record contains four original Mindset songs, including the “The Disturbed” for an approximate total listening time of 15 minutes. The album has been proudly published on the NuClear Music Group (NCMG) independent record label. “The Mindset EP” introduces this intriguing artist from South London as an innovative digital composer for the new millennium. 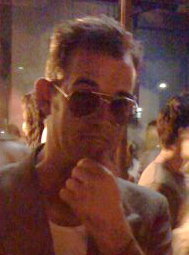 Mindset (often stylized, M1ndset) cites as main artistic influences Hot Creations, Jamie Jones, Lee Foss, Shadow Child, Detroit Swindle, Uncle Michael, Azari & iii, Prok & Fitch, Disclosure, Julio Bashmore, Culoe de Song, Black Coffee, DJ EZ, Heartless Crew, Pay As You Go, and Carnao Beats. “The Mindset EP” from Mindset and the NuClear Music Group is available from over 600 quality digital music retailers online worldwide now.